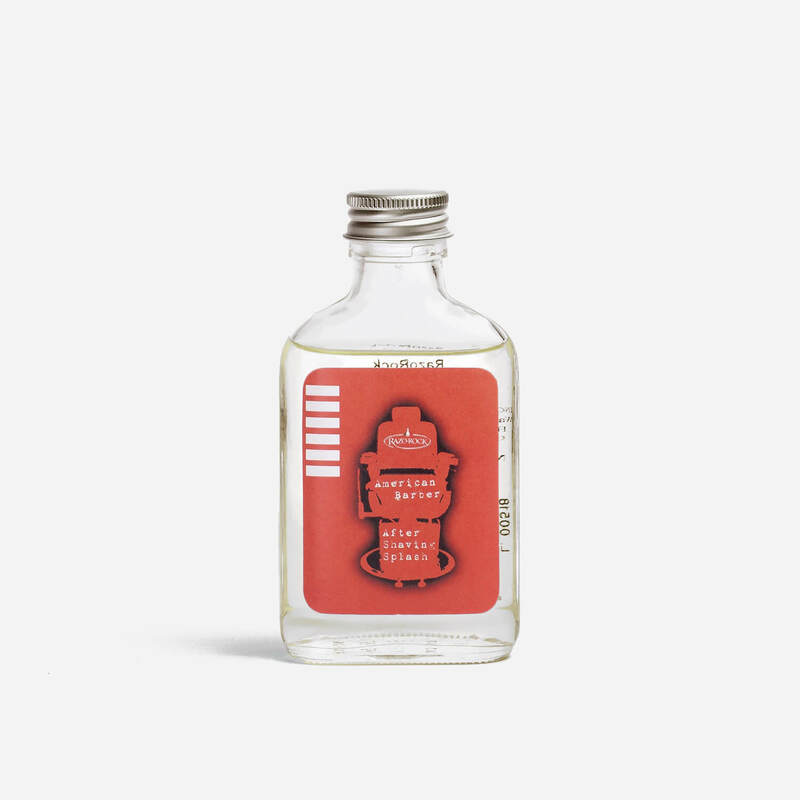 Classic after shaving splash with a scent reminiscent of a vintage American Barbershop. A classic after shave splash for use post shave. Fragranced with RazoRock’s ‘American Barber’ scent, which is a scent reminiscent of a vintage American Barbershop. Alcohol Denat., Aqua (Water), Parfum, Polysorbate 20, PEG-40 Hydrogenated Castor Oil, Menthol, Dimethicone Copolyol, Tetrasodium EDTA, Benzyl Salicylate, Linalool, Hydroxycitronellal, Limonene. Supposed to be a smell-alike of YSL Rive Gauche pour homme. I have no idea. What I do know is that this is a fantastic, classy, classical and long-lasting fragrance. Very nice and refreshing on freshly shaved skin. This is well worth your hard-earned and if you are really lucky, your other half will love it too. My wife does and that makes things a lot easier when the postie brings yet another parcel from ShaveLounge as I feed my addiction to all things DE.